As voting neared its end, just a few clicks separated the teacher-led chants of Tulia High School and Highland Elementary School. Tulia Independent School District this past Tuesday posted school spirit chants from each of its campuses on Facebook and has asked people to "like" the posts for one vote and "share" the posts for three votes. By the close of voting – which was noon Thursday – there had been mroe than 750 votes cast, with Highland and Tulia High in a neck-and-neck race for first place. Teachers across Texas this week are returning to schools and classrooms for professional development and preparation for the school year. 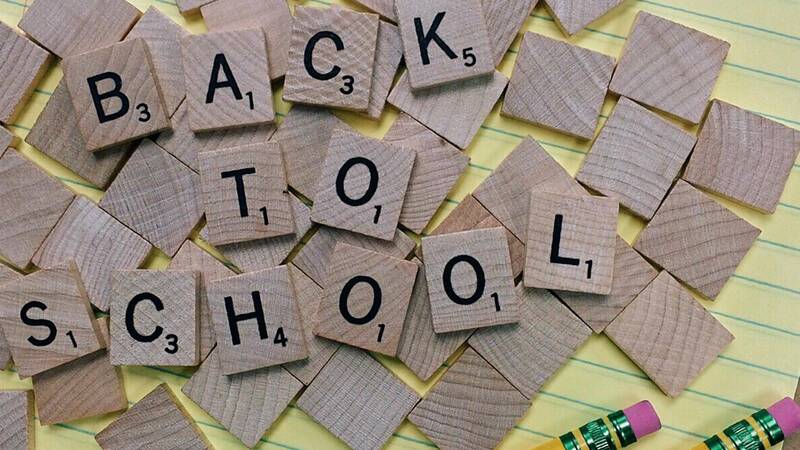 Tulia ISD students return to school on Wednesday (Aug. 15) as will students in Amarillo, Canyon, Dalhart and Dumas, among other districts.